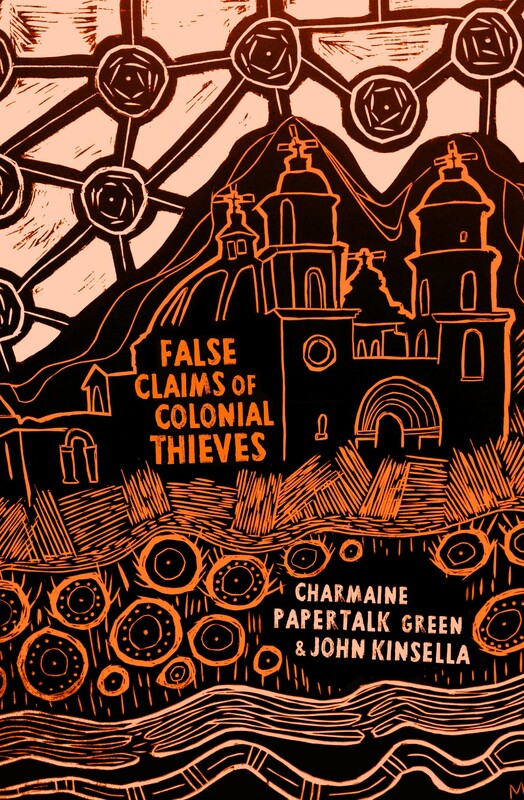 False Claims of Colonial Thieves weaves together two disparate voices, Charmaine Papertalk-Green and John Kinsella, in a demanding collection that reaffirms the troubling environmental era we are living through. 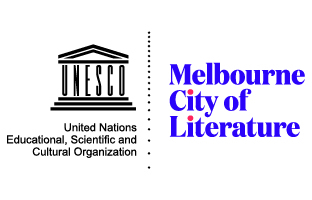 Structurally, the book shifts between traditionally oppositional views – an Aboriginal woman and a white man. 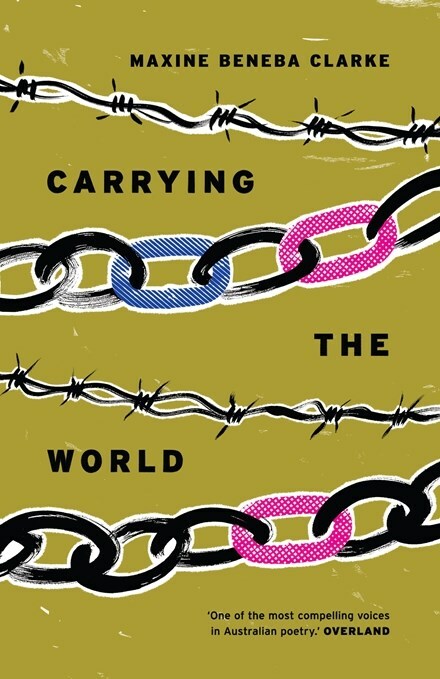 At the launch of Carrying the World, Maxine Beneba Clarke shared the mic with spoken word performers who were part of her decade long journey in poetry. 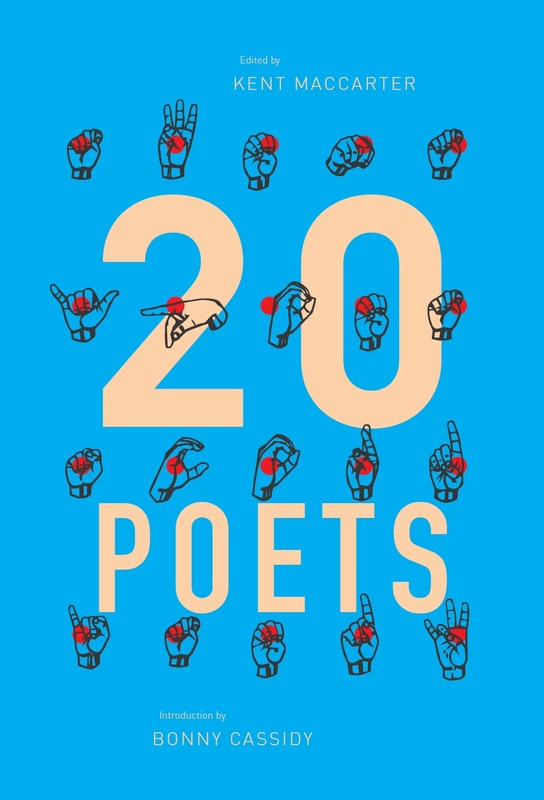 The poignancy of Clarke’s gesture demonstrates how embedded she is in a literary community that erases the distinction between ‘high art’ (page) poetry and the spoken word.